Some styles of forklifts can use a variety of styles of tires, so choosing the best tire for your forklift comes down to your needs and use of the machine. No matter the type of forklift you have, just as with a car, having stable, properly inflated tires is key to safe driving and keeping the machine in good working order. This can be especially true if you’re searching through used forklifts for sale, as the tires may need to be replaced for your work environment. Pneumatic Tires: These heavy-duty application tires are filled with liquid polyurethane rather than air, which betters the life of the forklift. 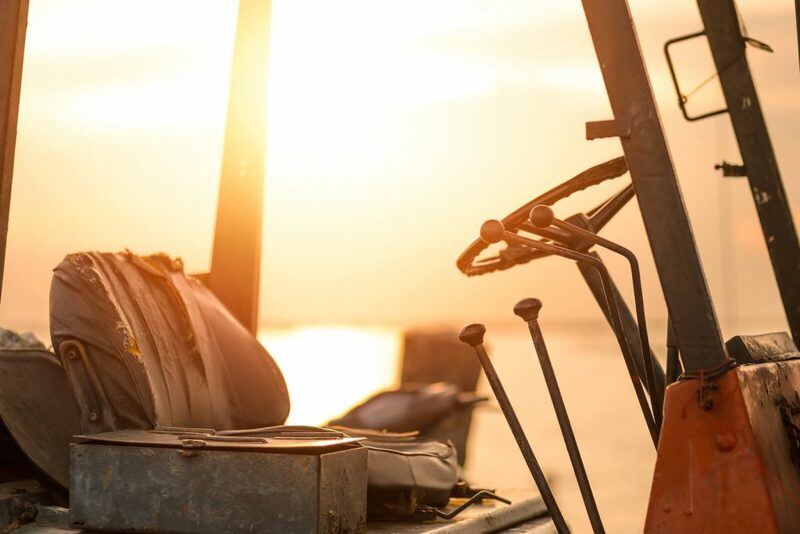 While these tires do require a large area to turn and are often a more expensive option, they are an excellent choice if your work environment is outdoors or calls for heavy lifting. Polyurethane Tires: If you’ve recently purchased a used electric forklift for sale, polyurethane tires may be the best option for your lift machine. These tires work best for lightweight applications and can be used on electric forklifts, reach trucks and walkie trucks. 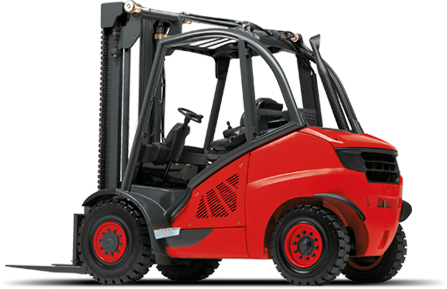 Polyurethane tires for your forklift are considered press on tires. These forklift tires are not built for outdoor use, but they do work well for light, indoor work. 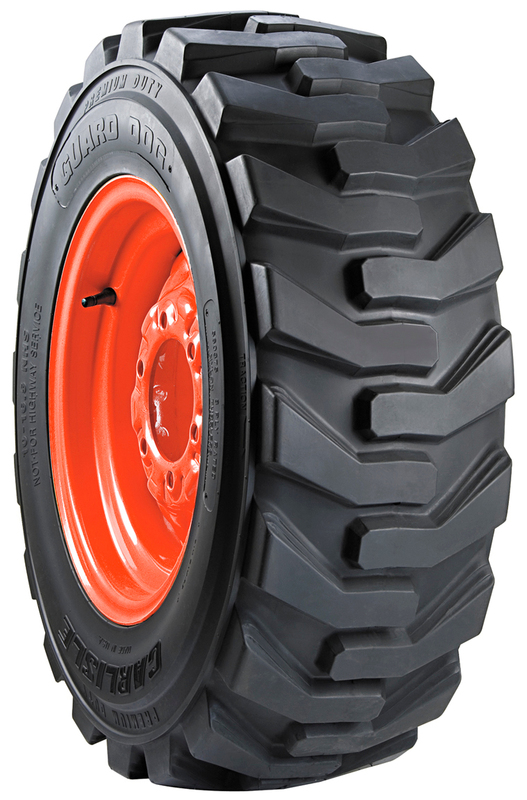 Solid Rubber Tires: These tires are completely constructed of rubber – no air or liquids. They’re often referred to as “cushion tires” or “puncture-proof.” While they look like pneumatic tires, they do not help boost the lifespan of the forklift and they require more protection than pneumatic. 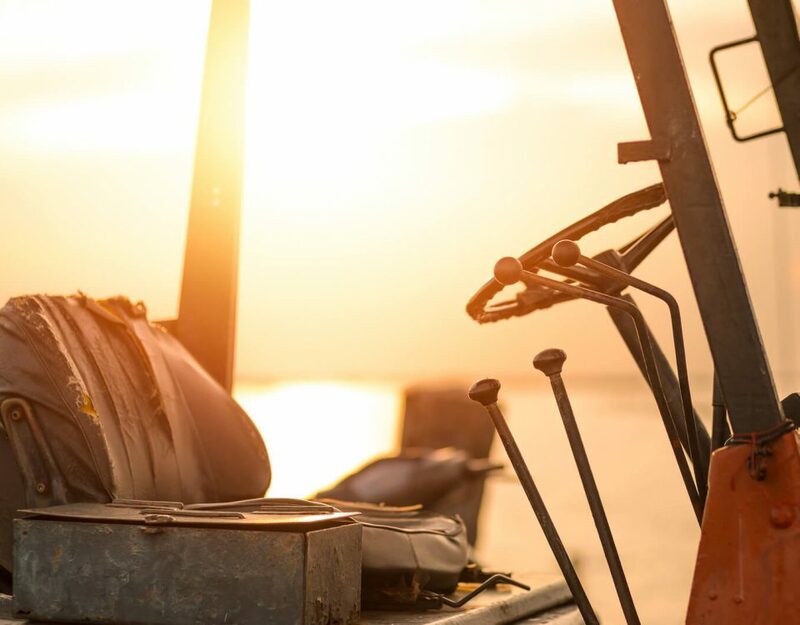 Whether you choose to purchase a new forklift or take your pick from used forklifts for sale, there are things to consider before buying your forklift tires. Think about your work environment – outdoor or indoor – and consider the life capacity needed for your projects on a regular basis. You’ll also want to know how much space you need for the forklift to turn, as the tires can determine exactly how much space is used. Lastly, keep in mind your budget. Are you in the market for new forklift tires for sale, or will used tires be sufficient for your workload and frequency? Finally, whatever type of forklift tire you decide on, maintain them properly for longer usability. Checking the air pressure (when applicable), understanding the weight limits for each tire type and storing the forklift tires properly when you’re not using them will help increase the lifespan of your tires. If you are in the market for a forklift parts and tires, call us or stop by the showroom today!